Sigma 50-500mm f/4-6.5 APO DG EX "Bigma"
Thank you, Dawg for the great service you have provided. 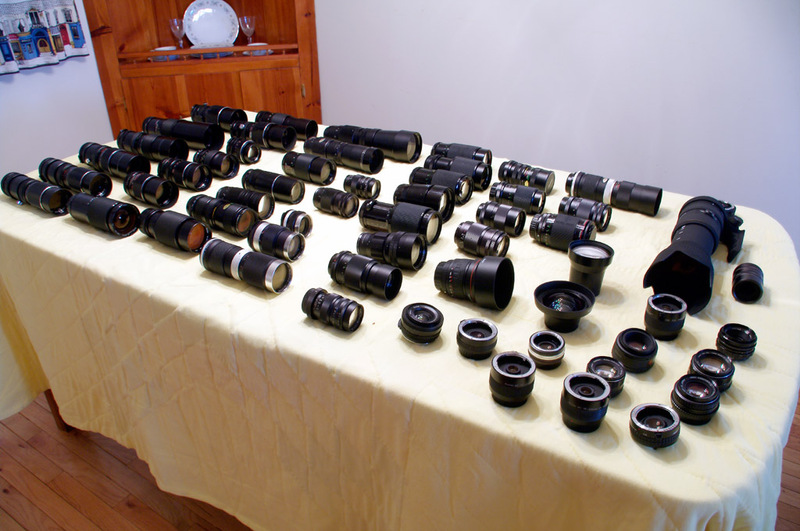 Never again shall I feel guilty about my own Pentax lens collection. 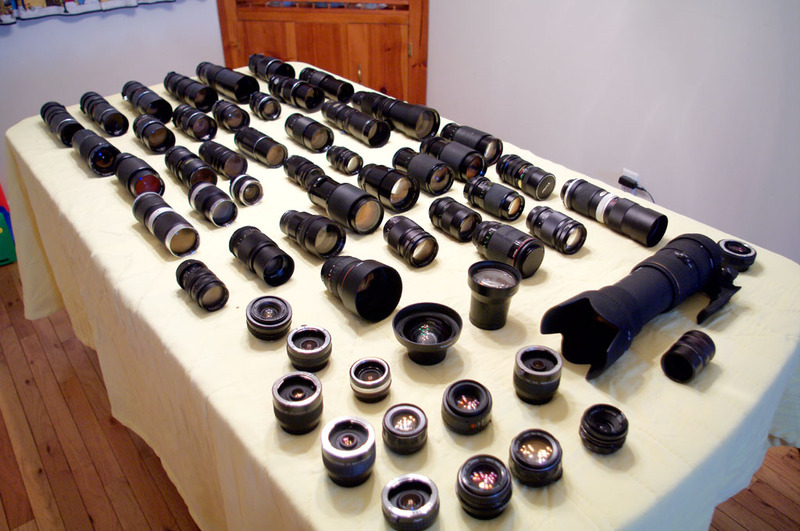 And I thought I had too many lenses - I don't come anywhere close to your collection! I'll have to keep this thread bookmarked in case my wife ever complains about me having too many lenses. Thanks guys. More to come as I've just bought 2 more. Not really. Some of these were as cheap as 99 cents.